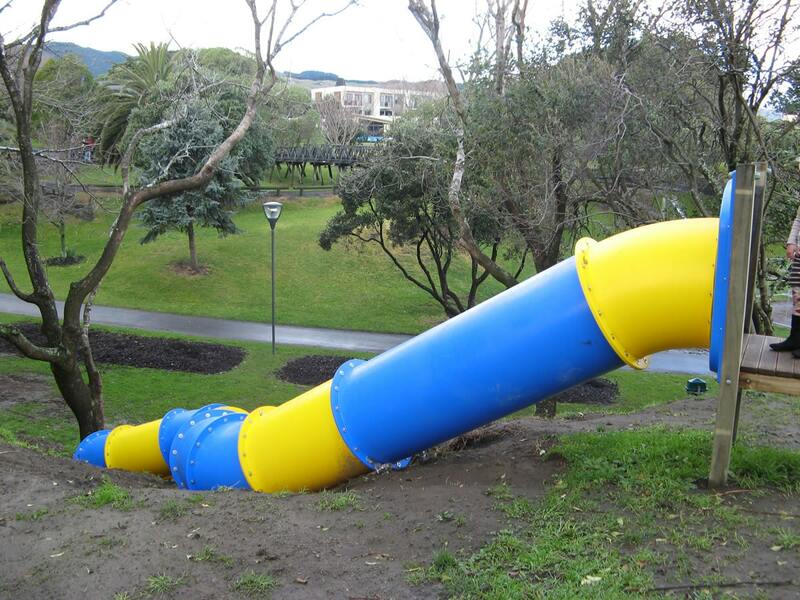 The Council was seeking a thrilling recreational activity for all ages in the form of a long tunnel slide. 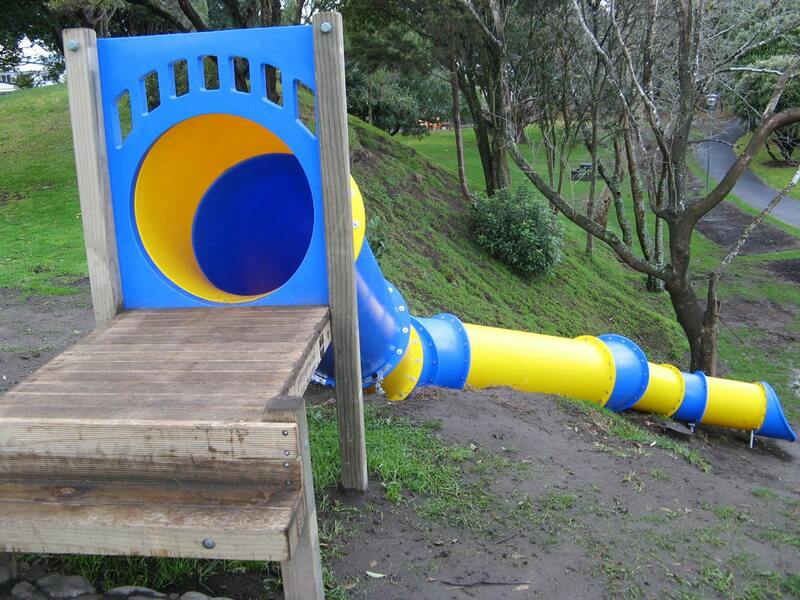 The tunnel was to be installed in, and able to withstand the harsh coastal environment. 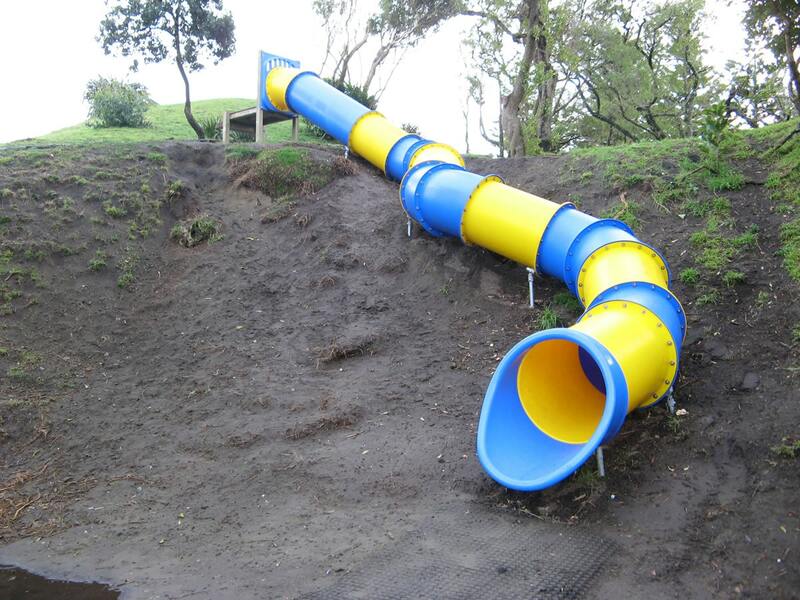 An amazingly long tunnel slide that was customised to give the desired length and curvature to fit the natural landscape.